Automatic Campaign: This campaign is for the beginners as there are no keywords used in it. The product page optimization is prominent in Automatic Campaigns. The professional services from renowned companies can help the people to reach the target consumers. To negate few keywords, the service companies’ use terms the negative keywords. With this, the seller’s sponsored ads do not appear on that brand’s product page. Manual Campaign: This is a highly customized campaign for sponsoring the ads. In this, the company uses more than 1,000 keywords. The service providers helps in traffic generation to seller’s website by providing extensive, exact and phrase matches keywords. Like in a broad match with one keyword, many other synonym matches can appear. With a phrase match, the features of the product are used. In an exact match, the brand name appears with the keyword. The seller needs to analyze and optimize the Amazon Sponsored ads properly. The automatic campaign helps in tracking down the research results of the users. 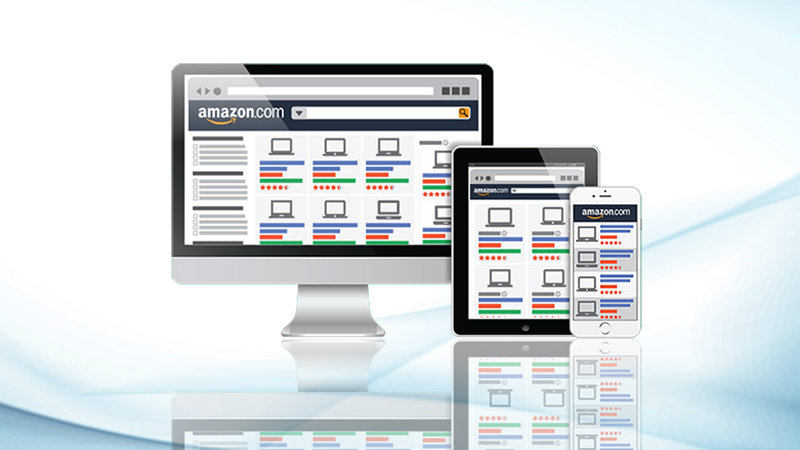 The Amazon product optimization depends on the user’s searches for the particular product. Most of the sellers can download the Customer Search Report to get an insight into the keyword searches. The eStore Factory professionals support the sellers in analyzing the search results and optimization of the data listings. 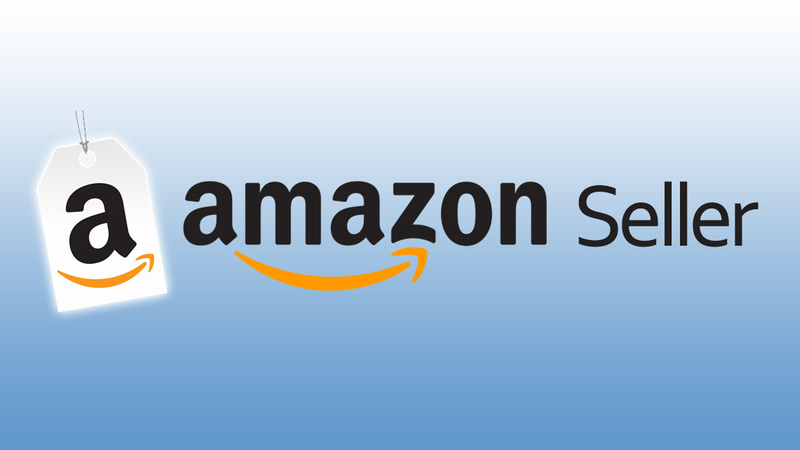 Amazon has given a platform to the sellers to sponsor their ads and link it to other websites. This helps the users to locate the seller’s brand and the target customer’s lands on vendor’s page. The quality keyword usage should be the focus instead of the poor-performing keywords online. This will help in traction of seller’s products and services by the users worldwide. The sellers while taking the services from the Amazon sales consulting will be able to concentrate on their profit margin and the sales. The vendors should maintain the balance of their monetary expenditure on advertisements. This will help in getting more return on the investments. The ACoS data helps in calculating the percentage to spend on advertisement. With the help of professionals, one can maintain the balance between money spend on advertising budget and their returns. 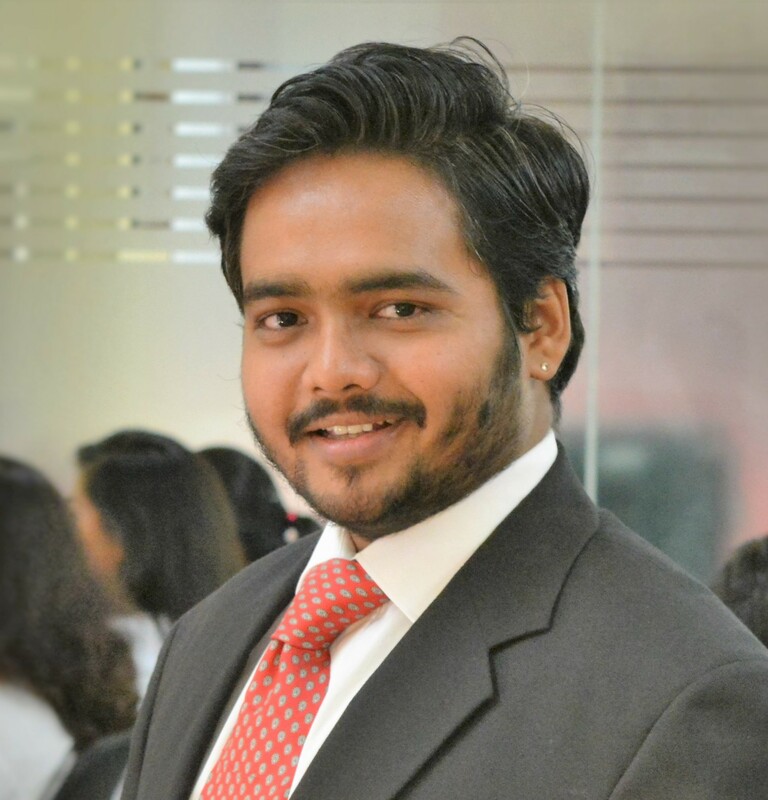 The traffic driving is done towards the customer acquisition strategy and the product listing market instead of the advertisements as a whole. This will assist in building a brand name amongst the consumers. Even the end of season’s sale and brand targeting helps the sellers to make more profit. 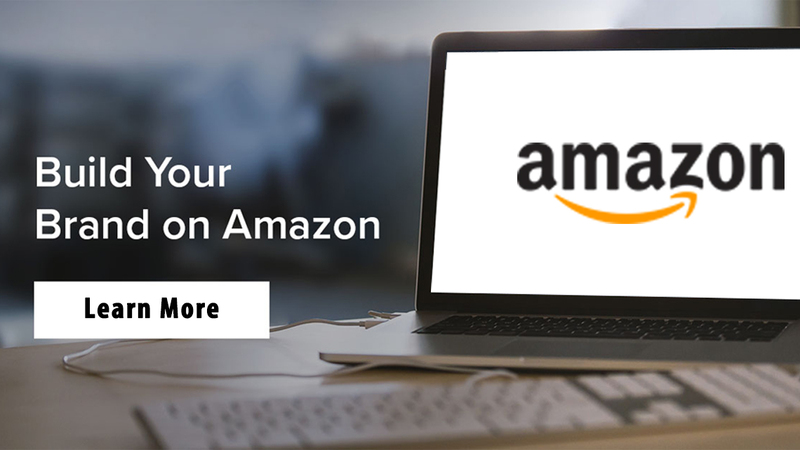 These three important Sponsored Ad ways help the sellers to sell products on Amazon to create visibility of their products in the online market. 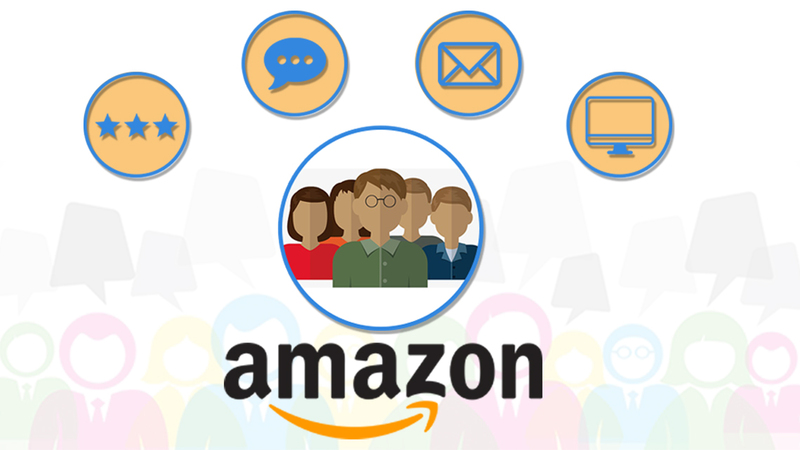 The Amazon marketing agency eStore Factory marketing professionals provide seamless services to the sellers. They create full proof Sponsored Ad campaigns to reach out to target audiences, build a brand name and to advertise their products. This generates traffic, and more audiences convert to real time customers.